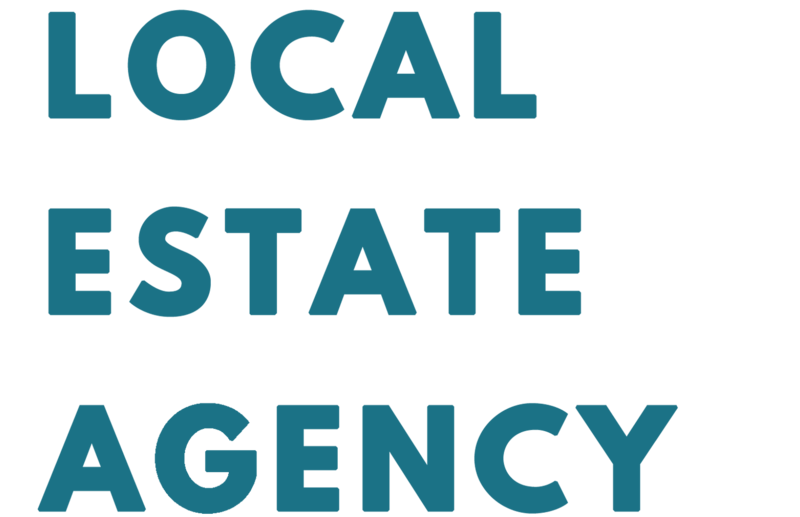 Our estate agents in Tipton cover properties in all areas like Park Ln W, Silvertrees Rd, Queens Rd, Victoria Rd, Watery Ln, Waterloo St as well as homes in all surrounding districts.  Love Your Postcode have an experienced team of property experts who can accurately valuate properties in the area so that owners receive the best possible price. During our most recent sales quarter, we’ve successfully sold more than 90% of homes listed through our company, inside of 3 weeks, using online and offline marketing strategies. Tipton has a wealth of attractions, amusements and amenities. From the Black Country museum, Dudley Zoo and Castle, Dudley Art Museum to shopping at the world famous Merry Hill shopping centre. Saltwells local nature reserve is one of the UK’s largest urban nature reserves! 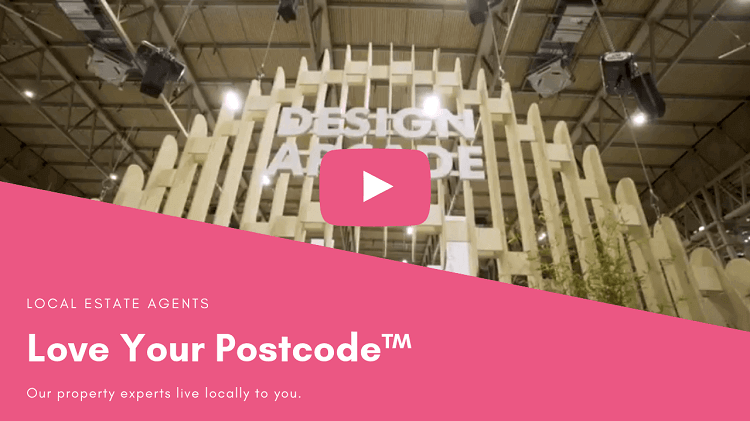 Whether you are a first-time buyer, an investor or perhaps just looking for your perfect home, Love Your Postcode Tipton are here to help. We are dedicated to providing a quick and easy transaction and be the estate agents you can always trust. 90% of all our properties sell at the asking price or above within 21 days. Love Your Postcode estate agents are always welcoming new clients. With our wide range of customer service teams, we give you a service like no other agency. Our area specialist are dedicated to giving you the best property experience. Whether you’re looking to buy or sell, you can enjoy both our traditional and online services. We are on all major online housing portals, as well as offering traditional approaches such as newspaper advertisements, boards, banners and flyers. For local estate agents, renters and sellers, Tipton area is the place to be considered. The home buyers should consider Alexandra Rd, Stella Rd, Locarno Rd or Thelma Rd. Investors will want to pay attention to the Dudley, Bilston or Tividale. Last year, Tipton, with an overall average price of £131,710, was similar in terms of sold prices to nearby Bilston and Wednesbury but was cheaper than Tividale.